Fahren Estate Agents - News- What is an EPC? Energy Performance Certificates, or EPCs for short, are certificates that show the current energy efficiency, estimated energy costs and environmental impact rating of a property. 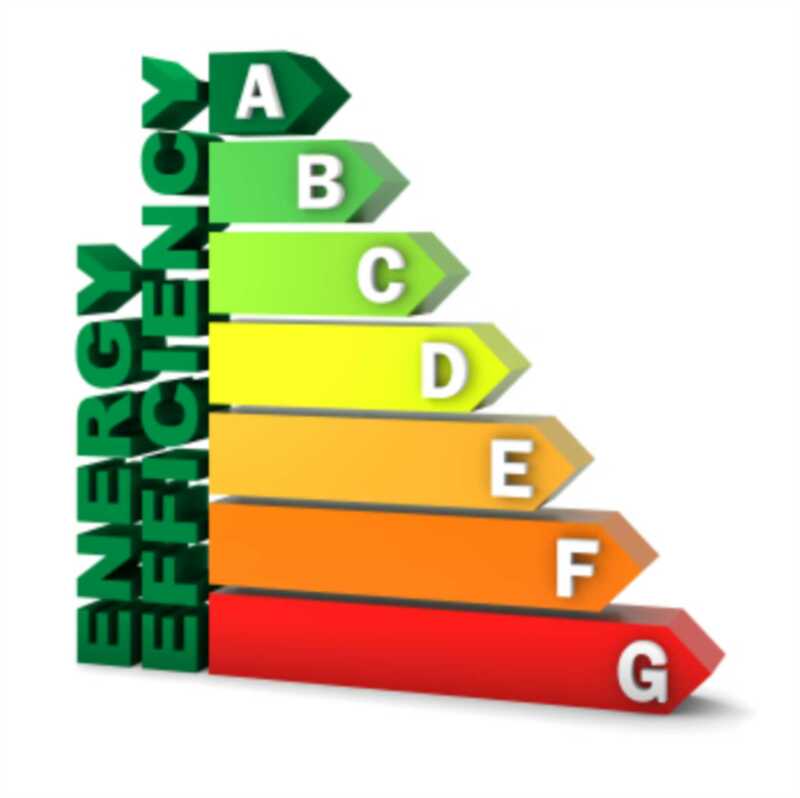 An EPC will give an indication of how much it could cost to heat and power a property. The higher the certificate rating, the more energy efficient a property is. The document also suggests areas in which to improve the property`s efficiency, such as windows, lighting, insulation, heating and water. WHY DO I NEED ONE TO SELL MY HOME? It is a government requirement that all homes (excluding some listed buildings) for sale have a valid EPC. The certificate remains valid for 10 years from the date of issue, and can be issued by accredited domestic energy assessor. HOW CAN IT HELP SELL MY PROPERTY? We live in a day and age where many people are savvy when it comes to saving money, especially with utility and energy bills. Even the major property portals have energy cost calculators on each property, designed to help buyers make informed decisions about their potential purchase – and whether or not it will be economical to run. A property with a high EPC rating is energy efficient, performing well in each area, and is attractive to buyers because it demonstrates potential savings in energy bills and home improvements. A well insulated, well lit and well maintained home is potential plus point for buyers. On the flip side, a badly insulated, inefficient and poorly heated property is a big turn off for buyers. WHAT HAPPENS IF THE EPC HAS A LOW RATING? Don`t panic! The certificate will outline potential improvements that can be made to improve its rating, so you could take up these suggestions. As estate agents we often see property that have EPCs from low to high and it doesn`t stop properties from being bought and sold. A good estate agent can show how a low rating could be a potential for purchasers to improve a property and put their stamp on it. I`M THINKING OF SELLING...HOW DO I GET AN EPC? We currently are running, for a limited period only, a special offer for those looking to sell a home in Bournemouth. To claim your FREE EPC as well as a FREE FLOORPLAN, FREE VIDEO PRESENTATION and 50% DISCOUNT OFF our standard sole agency selling fee then contact Fahren Estate Agents on 01202 551022 or email us at inf@fahren.co.uk. Our team would love to help you, Contact us for a FREE MARKET VALUATION. We are authentic, passionate, professional and well established Estate Agents in the Bournemouth area.